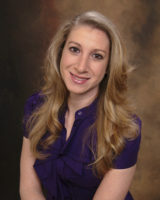 Beth Bluestone, dieticiain and nutrition expert, discusses the Mind Diet: Eating Right to Keep you Mentally Sharp! Newly published research from Rush University shows that following a specific dietary pattern may be the key to preventing cognitive decline. 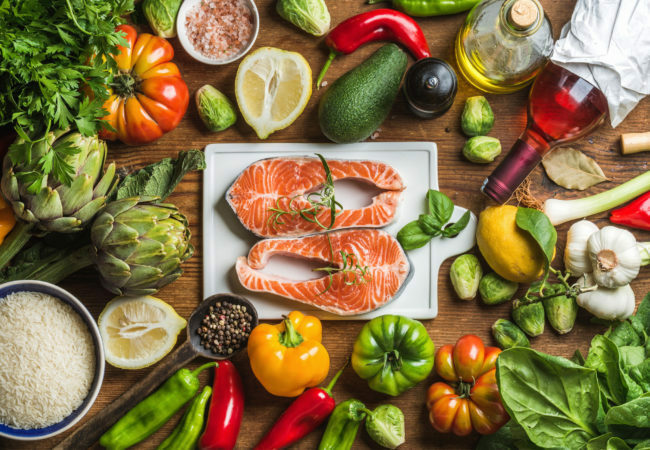 The MIND diet (Mediterranean-DASH Intervention for Neurodegenerative Delay) is a combination of two well-studied dietary approaches, the Mediterranean diet and DASH (Dietary Approach to Stop Hypertension), with some modifications. The researchers found those who followed the MIND diet closely had 53 percent reduced risk of developing Alzheimer's disease and those who moderately followed the diet had 35 percent reduced risk. The foods that are best for brain functions and memory are rich in antioxidants like vitamin E and contain a healthy amount of omega-3 fatty acids, which have anti-inflammatory properties. They also include plenty of B vitamins, folate, vitamin C, and D.
These harmful foods are mostly comprised of saturated fats and trans fatty acids. Some research has shown that a diet that is comprised of foods high in saturated fat and trans fatty acids increased the risk of Alzheimer's disease and dementia, so these foods should be limited. Additionally, decreasing consumption of these foods improves your cardiovascular health. For many people the MIND diet can be fairly easy to follow. The MIND diet encourages the consumption of whole foods, eating more vegetables and fruit, whole grains and cutting back on processed foods, sugar, saturated and trans fatty acids. Sauté vegetables in olive oil vs butter. Top your salad with beans like black beans, garbanzo beans or kidney beans. Use lean ground turkey or chicken in replace of ground beef. Snack on unsalted walnuts, almonds, or pistachios. Choose fruit or berries for dessert instead of cookies or ice cream. Try a new vegetable each week and experiment with different vegetables. Color your plate with different vegetables, brighten up your meal with berries and enjoy some wild salmon! Remember, foods that are good for you are also good for your brain.